Here at Advantage Lincoln, we are not only passionate about our new and used Lincoln model lineup, but we are extremely dedicated to providing top-notch customer service to our Perrysburg, Port Clinton, Sandusky OH, Tiffin OH area customers as well. 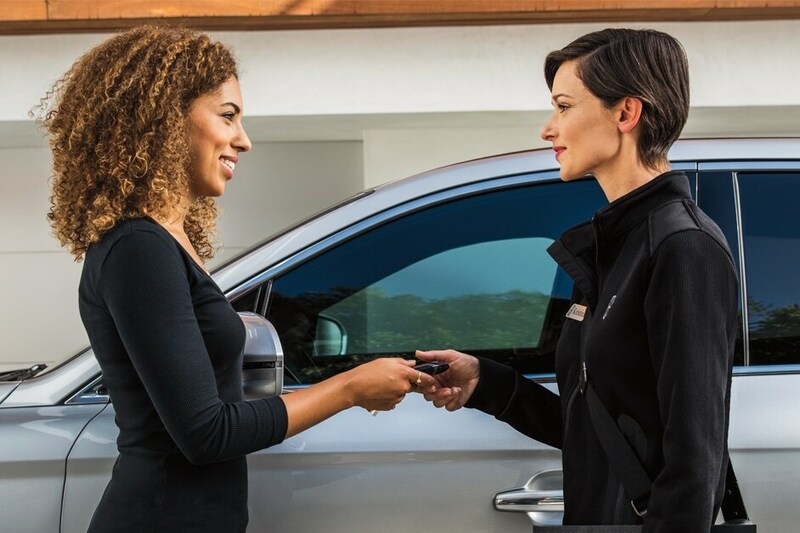 Whether you have a specific model in mind or not, we here at Advantage Lincoln will help you make a highly informed decision through every step of the buying process. A new car or crossover is a great feeling--the peace of mind of brand-new components, the sleek feeling of premium upholstery, exciting new technologies and comfort features, and that classic new-car smell. With a fantastic selection of vehicles available in the new model inventory for sale at Advantage Lincoln, you're sure to be able to find something that checks all of the boxes on your must-have list. 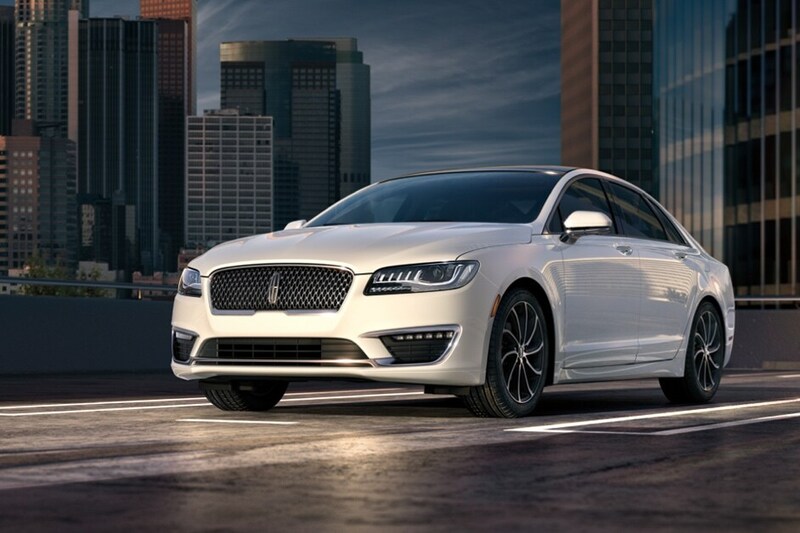 Whether that's a Lincoln MKC, MKZ, Nautilus or Continental, our team can help you make it yours. Browse online to see exclusive dealer specials, brand incentives, lease deals, and more. We know that the hard work has only just begun after you've signed on the dotted line. Our Lincoln service center is dedicated to keeping your car safely on Fremont OH roads for many years. Our staff of highly-skilled technicians always provide exceptional service by employing the latest technology and only using genuine parts and accessories. After all, there's no substitute for the real thing! At Advantage Lincoln, we're dedicated to providing you with the best customer service and car-buying experience imaginable. If it's not our new model lineup, then it's our commitment to quality and service that's made us the chosen dealership of Lincoln drivers hailing from Fremont OH, Perrysburg, Port Clinton, Sandusky OH and Tiffin OH. We hope you'll take the time to visit our showroom in Fremont OH where we look forward to serving you soon!